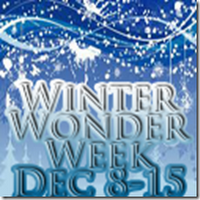 Signup's are now open for Winter Wonder Week This event is a week long with fun prizes!! How much does it cost?? Well you get 1 link free with announcement post. The dates are December 8- December 15. 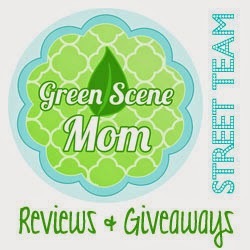 The limit is 100 Bloggers so go and Sign up before it is to late! This is a great opportunity so don't miss out!!!! Go what are you waiting for???? ?